Facebook has made some changes to its news feed algorithm. You will soon see content from pages that you haven't 'liked'. Facebook has announced a change in its News Feed's algorithm that will show content from pages that you don’t like or follow on your news feed. For e.g., if you’ve liked Sachin Tendulkar on Facebook, even if BCCI (whose page you haven't liked) makes a post about the cricketer on the social networking site, you will be able to see the post from BCCI's Facebook Page. 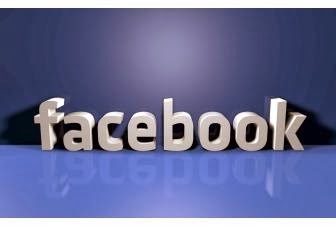 Facebook says that the feature will capture user attention on topics they have already expressed interest in. Facebook has already made changes to its news feed to show more relevant content for user engagement. A survey found that people preferred reading high quality content about their favorite sports teams, celebrities as well as current events on the Facebook News Feed. So the social networking giant is looking forward to bring in more quality content instead of the latest meme for its users. The update will also highlight posts to the top of the newsfeed on which the user’s friends have commented, to generate even more discussion around the articles with comments.